Hey there! 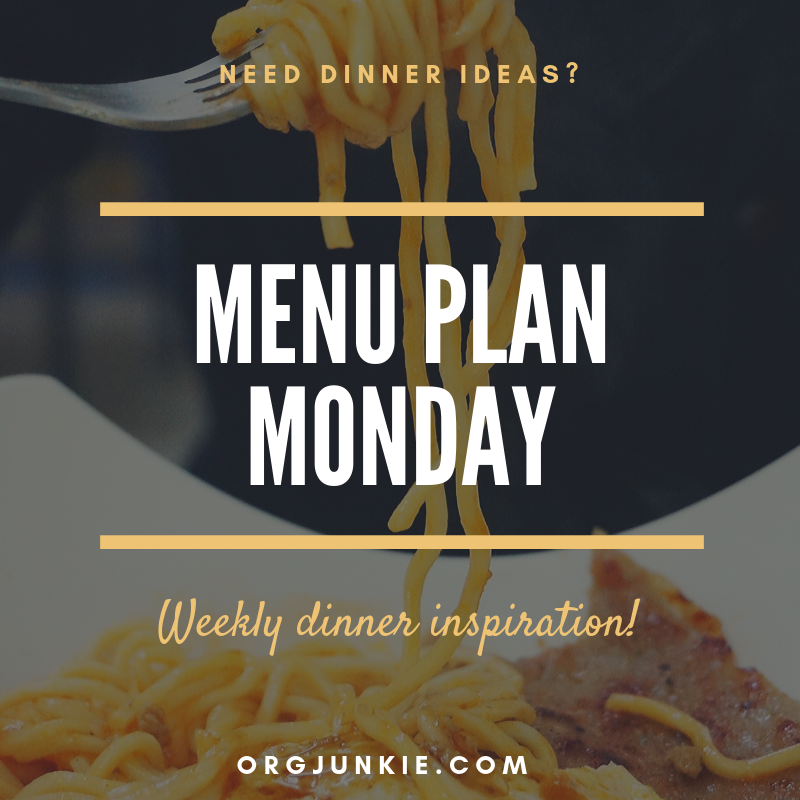 I’ve dealt with a three day headache this past weekend which made planning my menu hard. Nothing was sounding good at all and I really didn’t want to do it. But experience has taught me time and time again that if I don’t do it I will only regret it later when I’m trying to wing it. Winging it stresses me out especially because I eat a specific diet. I’m sure I’ll be so thankful I did it as the week goes on. 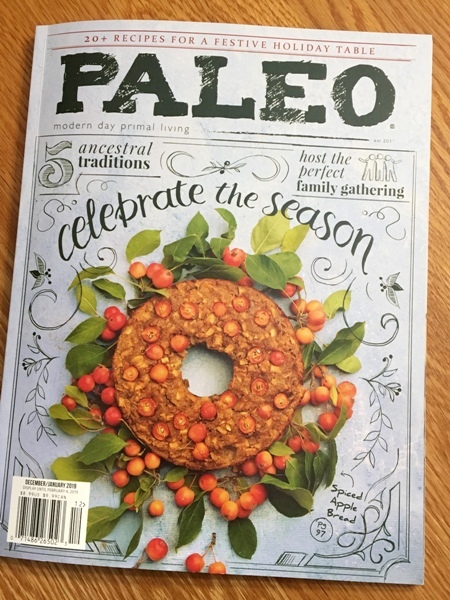 I’m not sure how many of you out there are also following a Paleo diet but I love reading this Paleo Magazine and wanted to mention it in case you haven’t seen it before. It’s very informative and also has recipes as well. I get mine at Walmart. 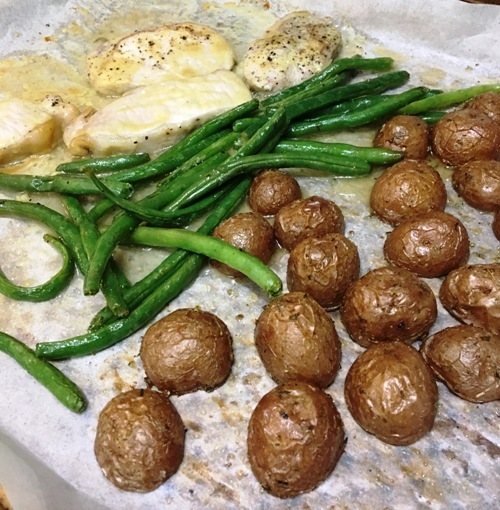 As you’ve probably guessed, I am a HUGE fan of sheet pan dinners. They are so easy to prepare and I’m all about easy. I don’t like cooking and I don’t like babysitting dinner either. I like being able to throw it in the oven and walk away. So last week’s One-Pot Honey Mustard Pork Chops and Veggies dish was right up my alley. I highly recommend it! Thank you for another delicious party! I hope your weather doesn’t get too bad. It really is winter in the states! Enjoy your week. I am just discovering this linkup. Thanks for hosting it!